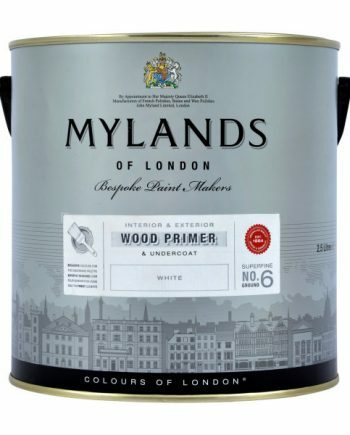 10% off with code Paint10 at the checkout. 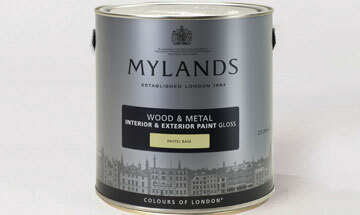 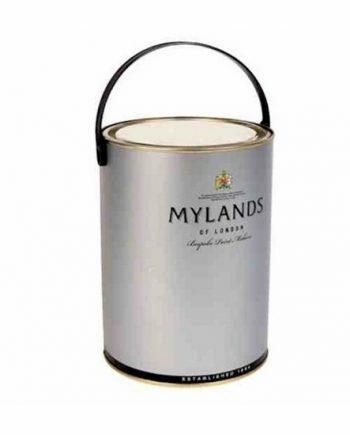 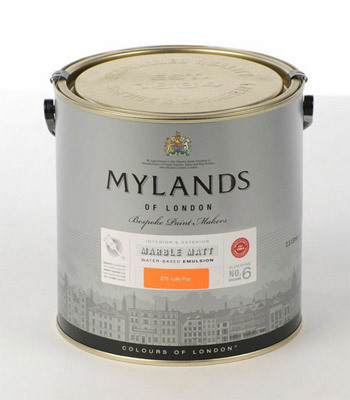 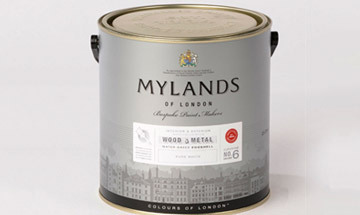 mylands paint offers a unique range of paint and wood finishes that deliver something very special. 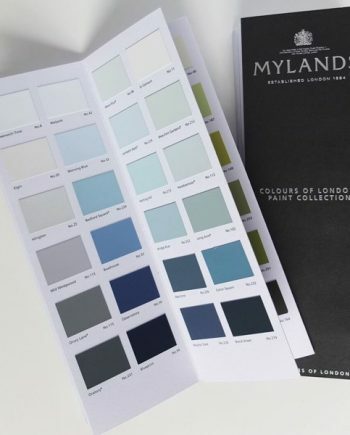 That’s why we’re the first choice for the most exacting residences and the most visually stunning film and theatre sets. 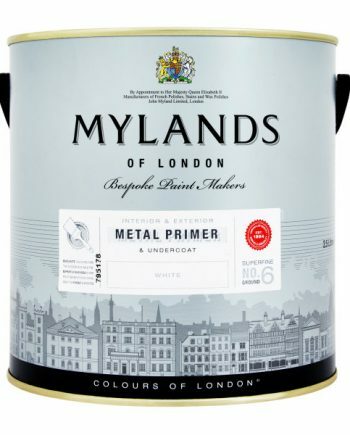 If you need any help with anything please use our live chat.